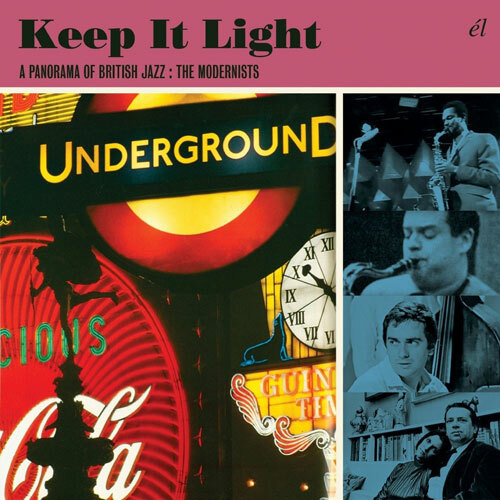 Interesting new release heading out from El via Cherry Red, Keep It Light: A Panorama Of British Jazz – The Modernists box set. It’s a (fairly) budget three-disc box set, one covers British modern jazz from the mid 1950s until it was eclipsed by the beat and R&B scenes of the 1960s. 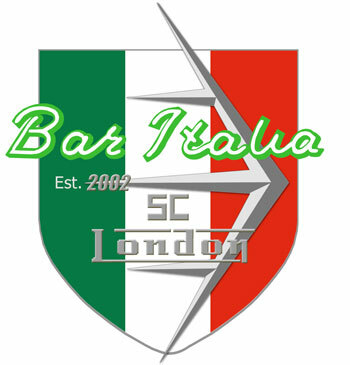 The rise of the modernists marked an extraordinary era which saw the opening of the original Ronnie Scott’s club in Gerrard Street, Soho, and the emergence of a golden generation of exceptional musicians who would create a musical identity for British jazz. Prominent among them, two prodigies, multi-instrumentalists, composers and school chums, Tubby Hayes, (who with Ronnie Scott would create the finest British be-bop group of all, The Jazz Couriers) and Victor Feldman, described by Benny Green as ‘the most gifted jazz musician Britain has ever produced’. Stan Tracey (another authentic jazz composer who was resident pianist at Ronnie Scott’s for seven years), also emerged along with the brilliant and much in demand Scottish arranger and trumpeter Jimmy Deuchar, the Jamaica-born saxophonist Joe Harriott, who abandoned the security of a successful quintet to devote himself to his revolutionary new ‘abstract’ music, Cleo Laine and Annie Ross, simply two of the greatest post-war female jazz vocalists in the world, and Johnny Dankworth and Dudley Moore, both leading composers of film music. Keep It Light captures the atmosphere of the late 50s, early 60s British jazz scene; a time of creativity, style and excitement. The sound is not American. It’s not East Coast, or West Coast, but unmistakably, London. There is a track listing below and if you want one, you can pre-order now ahead of the 26th May release date. It sells for £14.37.